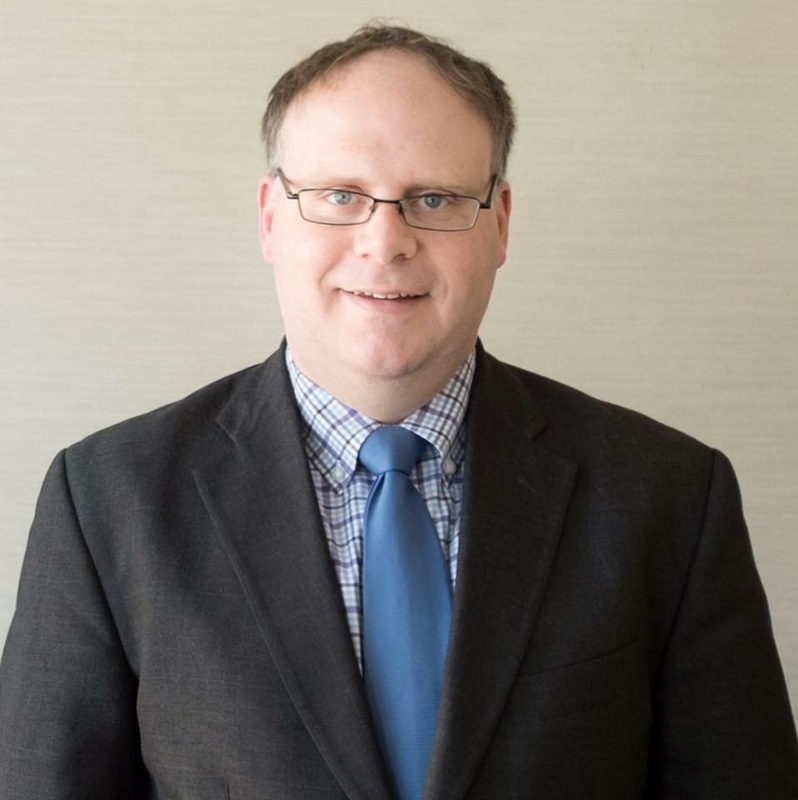 Jeffrey C. O’Brien is a partner with the law firm of Chestnut Cambronne PA, practicing in the areas of business, leisure activities and real estate law. Mr. O’Brien’s clients including real estate agents, developers and investors, community banks, title companies, restaurant operators, manufacturing companies, franchised businesses, financial advisors and insurance agents and consulting businesses. He has significant experience with the formation of new businesses. Mr. O’Brien represents multiple craft breweries and distilleries, helping them with financing issues, real estate matters, the launch of their businesses, intellectual property protection, operational issues and all of their other legal needs. He is a member of the Craft Beer Attorney Coalition and is a frequent commentator on issues pertaining to liquor law. Jeff has several other niche practice areas, including his work with individuals financing a business venture and/or acquiring real estate through the use of self-directed retirement accounts. Mr. O’Brien is a Minnesota State Bar Association Board Certified Real Property Specialist and the voice of the “Legal Minute” on the Minnesota Home Talk radio show. He is also a regular guest on such shows as the Minnesota Beercast, The BS Show and Justice & Drew. Mr. O’Brien attended the University of St. Thomas in St. Paul, Minnesota, and graduated with honors in 1997 with a Bachelor of Science in Manufacturing Engineering as a member of the first class of students to graduate with such a degree. He received his juris doctor with honors from William Mitchell College of Law in St. Paul, Minnesota, in 2000 and is admitted to practice in the States of Minnesota and Wisconsin as well as the United States District Court for the District of Minnesota. A frequent lecturer and writer, Mr. O’Brien has presented and written articles on a variety of topics such as asset protection planning, entity conversions, real estate law and real estate lending and loan documentation and other general business matters. Mr. O’Brien has been named as a Minnesota Super Lawyer since 2013. From 2008 through 2012 he was named a Minnesota Super Lawyer “Rising Star” , a designation reserved for only 2.5 percent of all attorneys in Minnesota. In 2014, he was named by the Minneapolis-St. Paul Business Journal as one of its “Forty Under 40”. Mr. O’Brien is a passionate networker and prides himself on leveraging his connections for the benefit of his clients and others’ businesses.